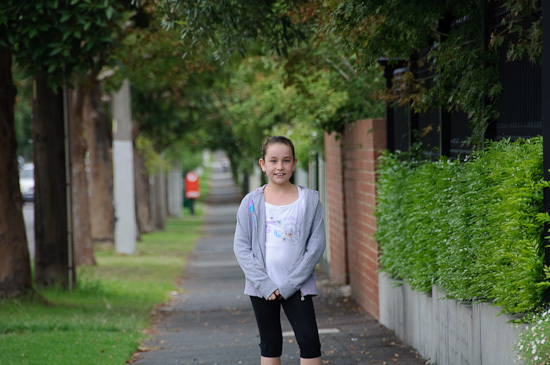 Our family is traveling to visit relatives near Mount Gambier in South Australia and on the way we’ve stopped in Melbourne to stay with friends for a few days. 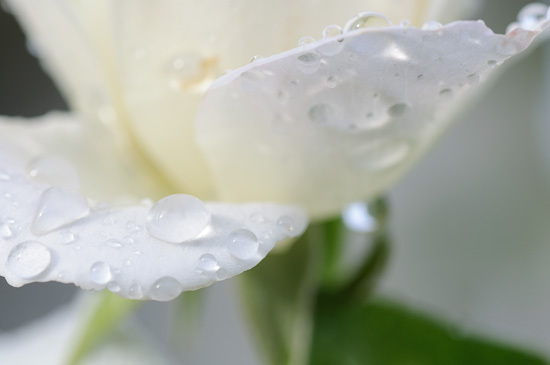 Another hand-held macro attempt with the early morning dew still on the roses. 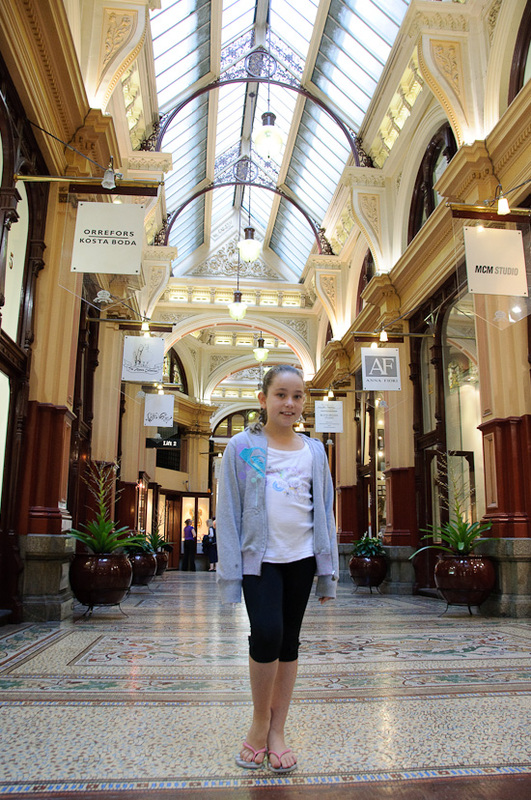 We took a quick day trip into the city for a bit of a walk around to see the city sights. 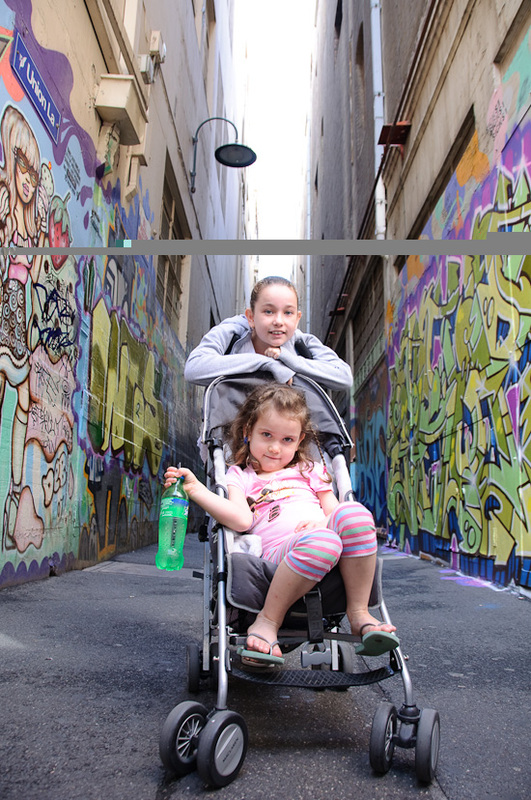 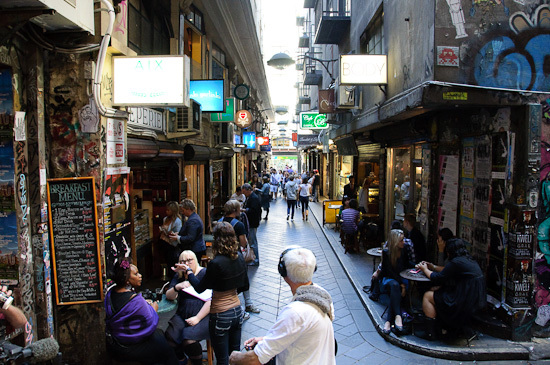 We wandered through a number of the interesting alley ways in the CBD that Melbourne is famous for. 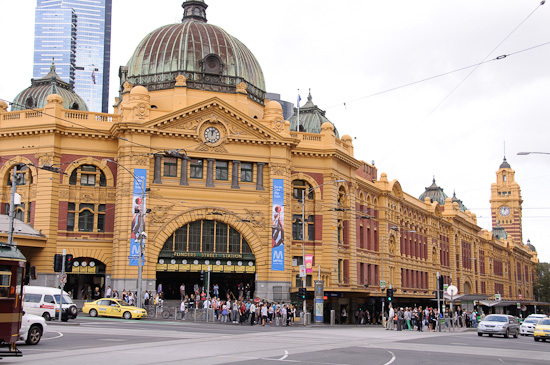 Flinders Street Station of course….